If you are involved in any accident that is the result of the negligence of another party seeing a lawyer as soon as you can is very important to you. A lawyer will be able to discuss your case with you at length and determine what the best course of action is for you to take and what type of settlement you should strive for. While many people may shy away from hiring a lawyer to represent them because they think it is unnecessary the only way you are going to get a fair settlement in your favor is with a lawyer on your side. There are a few things you are going to want to do as you prepare to see a PI lawyer in Long Beach that can help you. In order for your lawyer to build a solid case in your favor they are going to need all of the facts, information, documentation and proof that you can provide regarding the accident itself. You want to prepare yourself to answer all of the questions you can regarding the accident, provide any reports or documentation that you may have, any medical treatment documentation you have undergone so far or anything else related to the incident. Your lawyer will be able to use all of this information to help form a strategy and case for you. Keep in mind that all of your communication with your lawyer is confidential so that you can trust what they do to help you. You may want to sit down before you see a PI lawyer in Long Beach and make up a list of questions that you may have regarding your case. When you first meet for a consultation, the entire process may seem a bit confusing and overwhelming to you. Anything that you do not fully understand you should be prepared to ask questions about. Your lawyer will take the time to explain everything clearly to you so you understand the process, what you need to do and what will be done on your behalf. A key to having a successful case is to make sure you see an expert PI lawyer in Long Beach to start with. 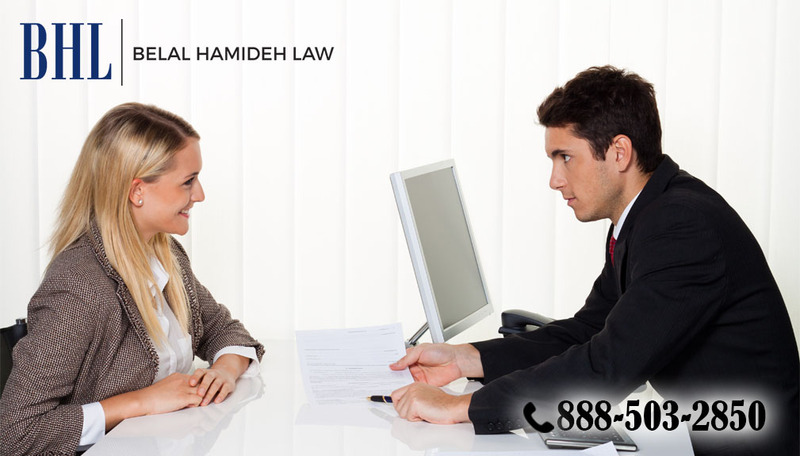 Make sure you contact Belal Hamideh Law at 888-503-2850 so you can arrange for a free consultation and discuss your case at length with an experienced injury attorney that will work hard to get you the best settlement possible.